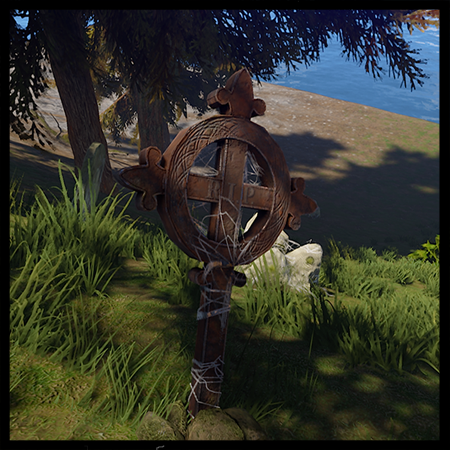 Thursday’s patch is here and there’s a couple of goodies in there, but mostly performance updates which can never go wrong. The Garage Door gets my vote as the best feature of the week, but Halloween items are also very nice! As always I’ve highlighted what I think are the highlights below. Access to all blueprints immediately. No researching needed! Freedom from the workbench. Craft wherever you want to! Click here to buy Print Master! Only $2.95! 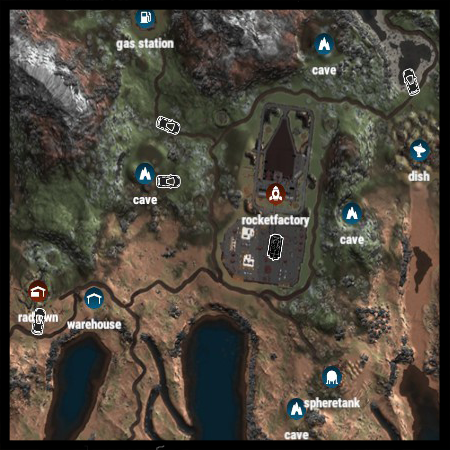 Set up to 25 homes locations! Teleport home or to others 250 times per day! Wait only 30 seconds between teleports! Wait only 3 seconds until teleport triggers! Use ‘/tpb’ to teleport back to your previous location immediately! 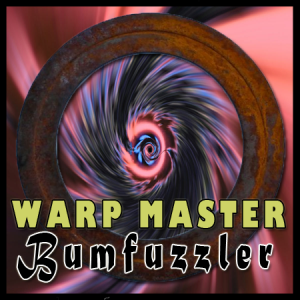 Click here to buy Warp Master! Only $2.95! 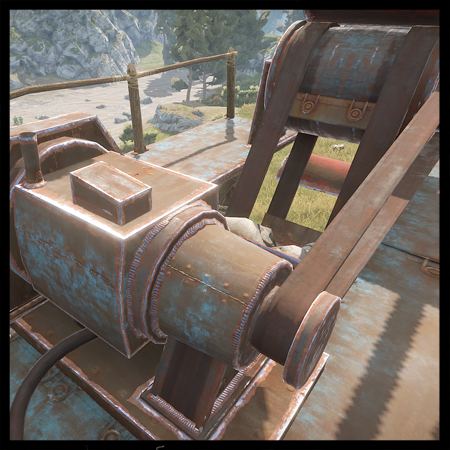 Both packages are good for 2 wipe cycles and can be combined with other packages! Dying is less of a big deal if you have loyalty! 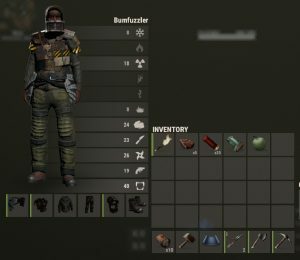 When you respawn you’ll be geared up already! 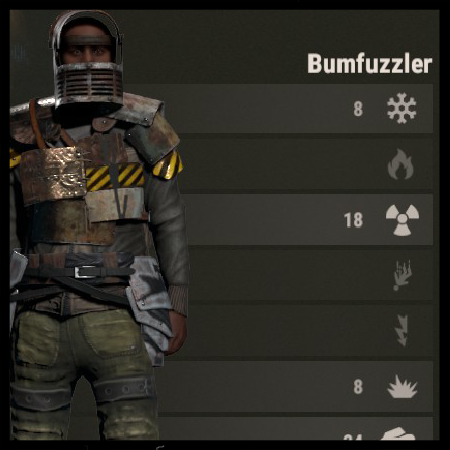 Now there’s a major new perk for loyal Bumfuzzlers! As you earn loyalty points and you move to different loyalty groups, you’ll also get upgraded gear when you spawn. 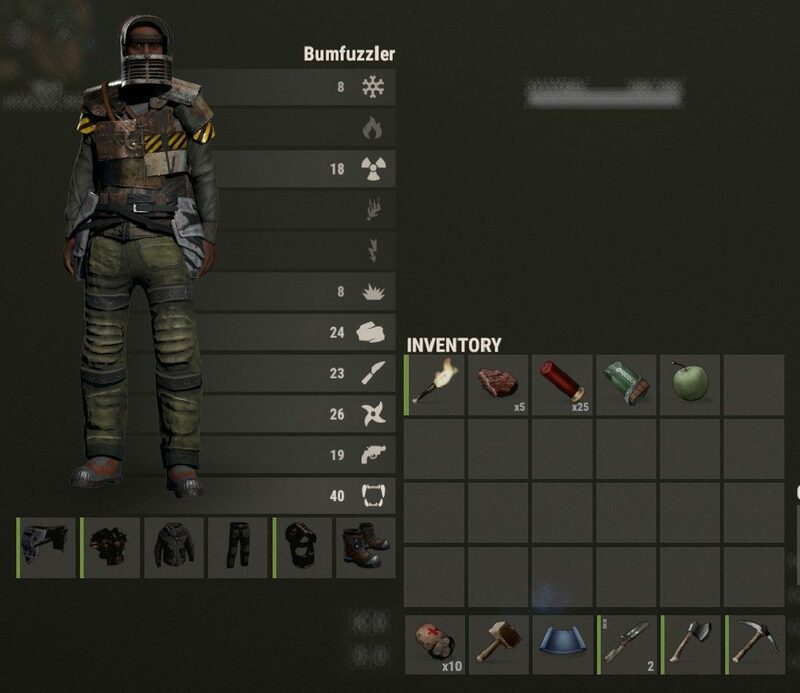 For instance, VIPs spawn with full armor, a Thomson with ammo, Salvaged tools, 10 syringes and more! Take a look below at the loadouts for the different groups! All VIP Groups are currently on sale and available in our shop for purchase! Earn loyalty points through gameplay to automatically receives these autokits or stop over at our shop and buy yourself the loyalty points you need! Howdy Bumfuzzlers! It’s Thursday which means patch! It’s the second week of the month which means wipe! (Don’t worry, I didn’t wipe the blueprints. 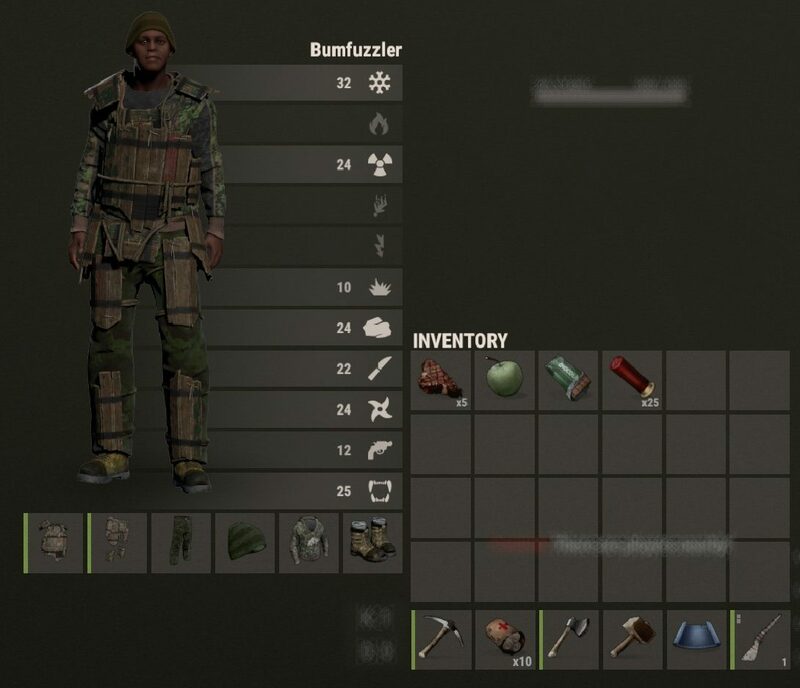 I’ll do that on the first wipe of the month only) So what goodies do we have this week? 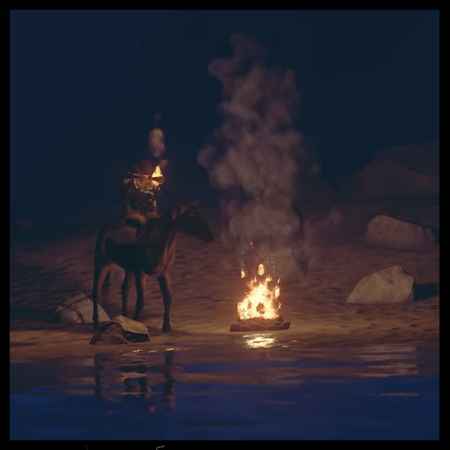 It appears we now have a BBQ which acts like a large campfire for now and new player faces. 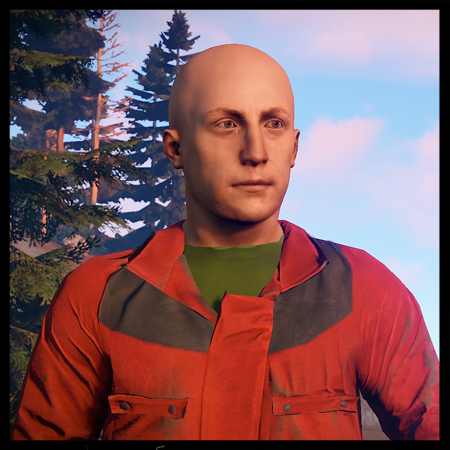 There’s been some changes to workbench tiers and also admins have hair? 🙂 Oooh, I must mess with this when I have time! As always you can find the updates below with the ones I feel are most important to know about, highlighted! UPDATED Player’s foot now uses IK to align to surfaces properly. 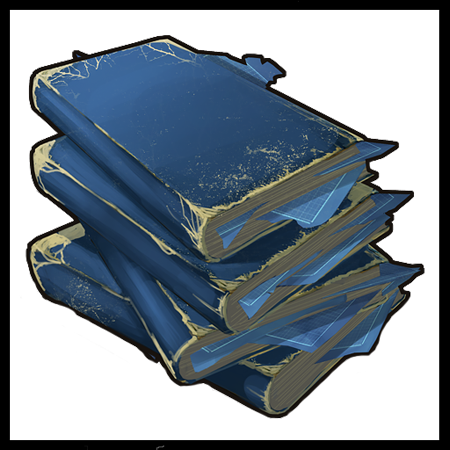 As always, Thursday brings updates and while there’s not anything major, here are several smaller updates that may add up to something good. 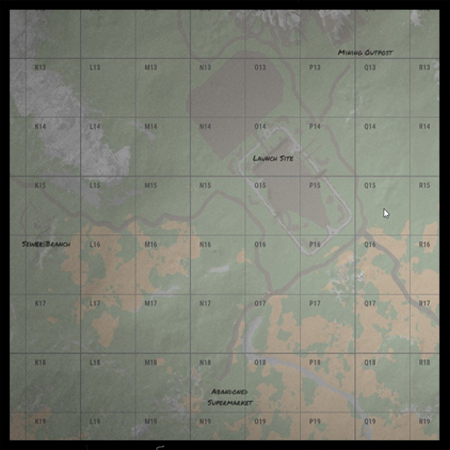 I’m interested to see the new Map Coordinate feature for instance. Also it appears the Bradley will now drop Elite creates and certain items like the Stone Spear will now be a default blueprint. That and other balances might make for a nice updates. The server has been updated! Enjoy! 🙂 As always I’ve highlighted in orange the updates I find to be important. 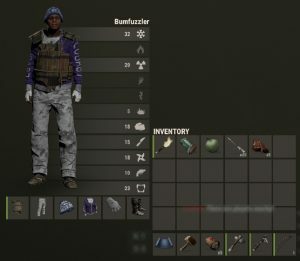 What an awesome bunch of updates do I have for you Bumfuzzlers! 🙂 Check a look see here! I can’t tell you how many times I forgot I had the remover tool still active and removed something I didn’t mean to. Now when you activate the remover tool, it disables your active item and won’t let you reactivate it until the timer runs down or you disable it. Thanks to DjRYFY for this suggestion. 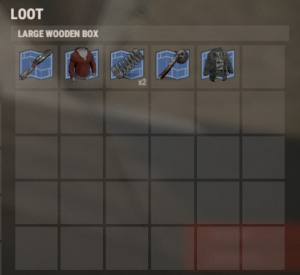 Due to the new blueprint changes, I had to redesign the way the loot works. 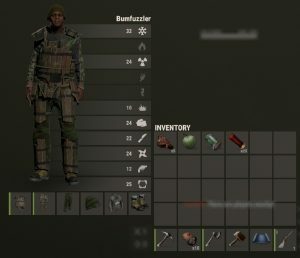 This will take a few weeks to get perfect – if that’s possible – and the changes Facepunch makes could increase that time. 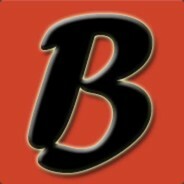 Please give me your feedback on what works and what doesn’t. 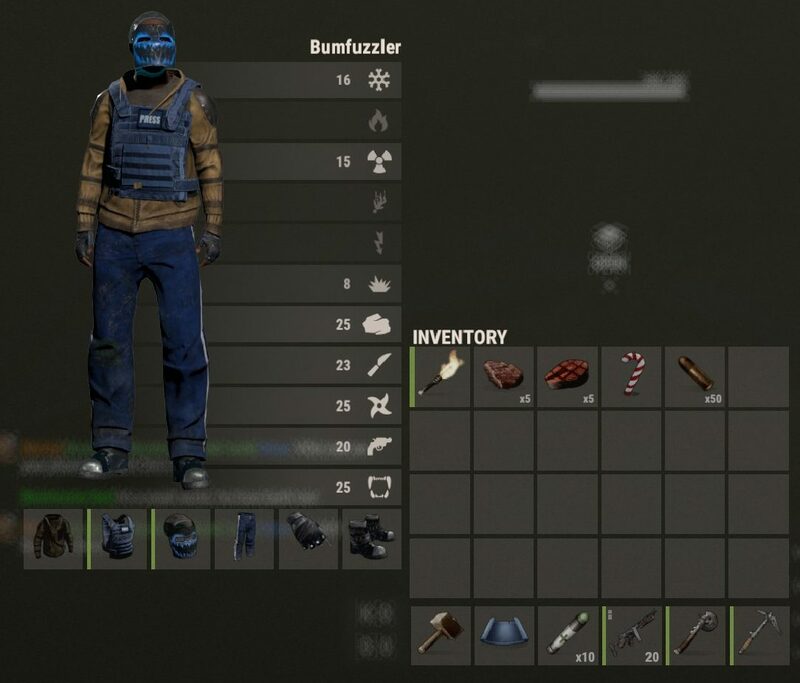 Now, you can find at least 20 scrap in all containers and 3 – 4 different items. 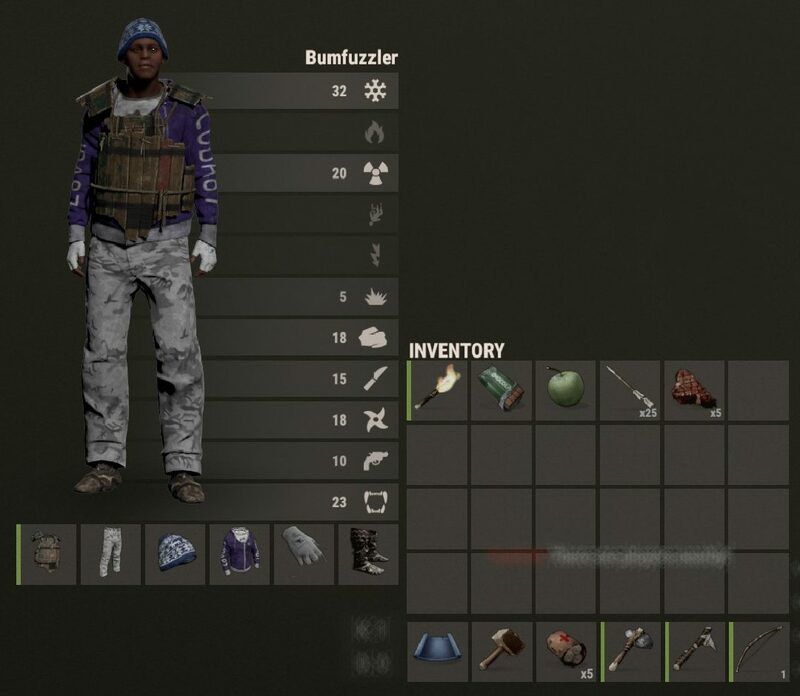 Hopefully all items will spawn in the world so you can make blueprints of them, but of course some are more rare than others. I reduced the Accuracy, Damage and Range of the bots you’ll find at all the monuments to make them less potent. Hopefully it’s a good balance between excitement and death! Please provide me with feedback on how they feel. I’ll continue to adjust them. Thanks to DjRYFY for this suggestion. I hope you all enjoy the changes. It’s a work in progress as you know! 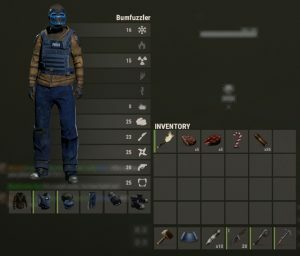 Welp, yesterday was another wipe patch and the update seems to be somewhat reminiscent because, yes, Blueprints are back! 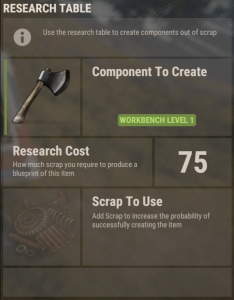 So apparently you’ll now use research tables to craft blueprints with scrap. 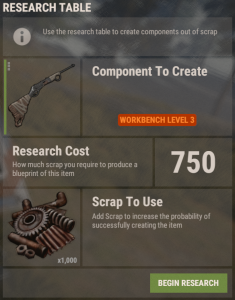 Once you have a blueprint, you’ll have to use one of 3 levels of workbenches to craft the items. See below for some pictures so you’ll get the idea. I’ve highlighted what I think are the significant changes in orange below. Everything is on sale in the shop at seriously crazy prices! 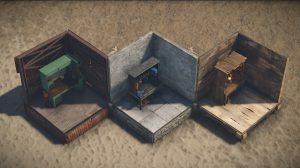 Start the wipe with armored doors and furnaces, along with up to 500k wood, 250k stone, HQ, Metal Ore and more! 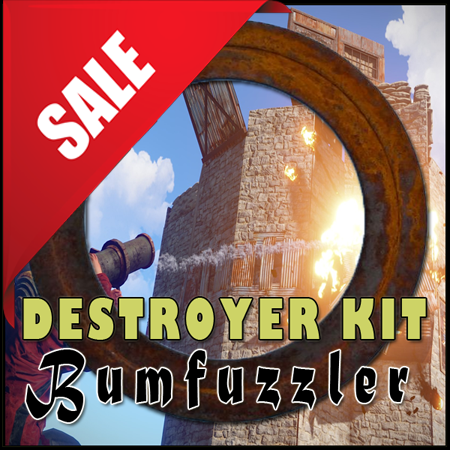 These kits are the perfect way to begin a wipe, comfy, in your pajamas, in a new smelling base, secure at all points while everyone else is outside searching for a nut! Get more information in the shop. Unlock up to 27 plugins like Life Stealer which gives you health when you take health from another player or Trapper which prevents you from being hurt by your own landmines and snaptraps – which automatically reset to catch your next victims! There’s too much to list here, so go check out the shop and click on the different loyalty tiers! Get more information in the shop. All the proceeds from kits and loyalty go right back into the server to give you access to new plugins and features!